Sleek MakeUP have today released " The Primer Palette " 12 coloured eye primers which have been designed to be used perfectly with every single Sleek MakeUP i-Divine shade. Like any primer you apply it to your lids and then I pat the eyeshadow on for added intensity and longer lasting colour. Like the rest of Sleek MakeUP palettes well since the " Bad Girl " - " Good Girl " palettes I should say, there have been named eyeshadows ( which I believe was the wonderful suggestion by Charlotte from Lipglossiping - post here ) the primers are also named. For me the names to the colours don't add up. Misprint or just an awkward play on names to colours I don't know. EDIT* To add the textures of the primers feel like cream eyeshadows. I used from the Primer palette TRUFFLE with CRANBERRY on top from the Sparkle palette. - bottom row. The first column is with the primer palette on the second it's with no base. Does it make a difference from using other primers ? 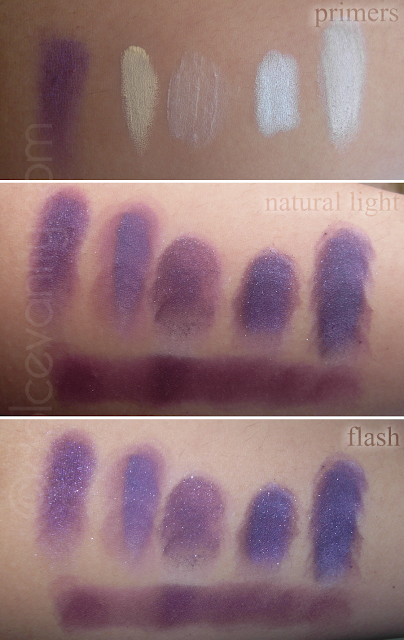 left - right : Pink Frost - Eden - Original Primer Potion - NYX - Milk - Scandalous & with no base at all. 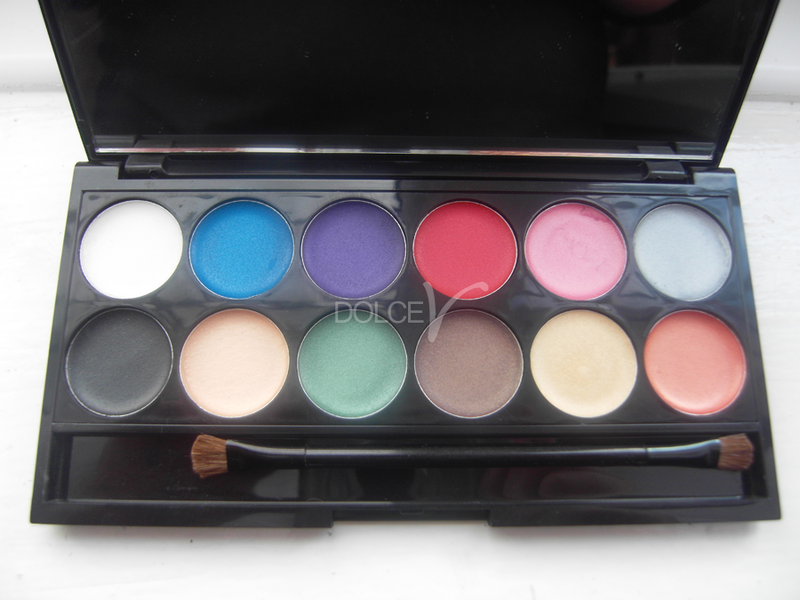 I don't know if this palette was needed. Another novelty item ? Maybe. But with any colour base you can achieve different colour pay off they state that it's designed to be used with all colours of Sleek MakeUP Divine shades but can it be used with other brands ? I'll see. I believe this was at the IMATS in January. This is apart of Sleek's permanent line. On the back of the case it doesn't officially state this is 'CREASE PROOF' as to me there is nothing that's crease proof or maybe that's just with the primers I have chosen to use. 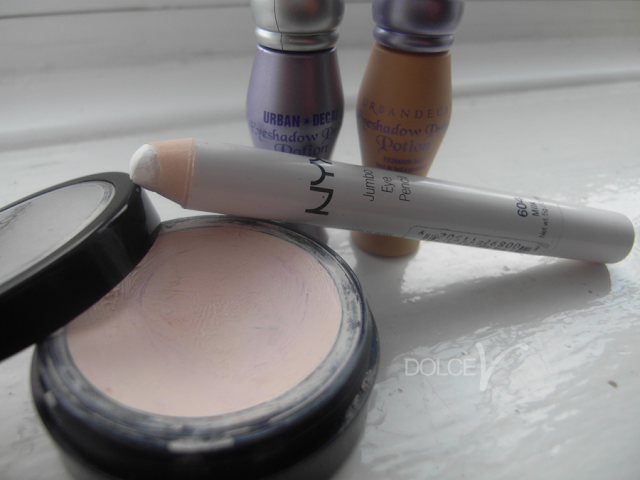 I will soon use them in a look and where the look all day to see the difference from AM - PM! if you would like ?! Did anyone buy this ? If so what are your views ? if not Does the palette intrigue you enough to purchase ? I think they're just trying to jump on a bandwagon, they got famous for their pigmented colours and now I feel they're just phoning everything in. I can wear their shades for a whole day without them creasing or fading so I feel the same as you and won't be buying one. 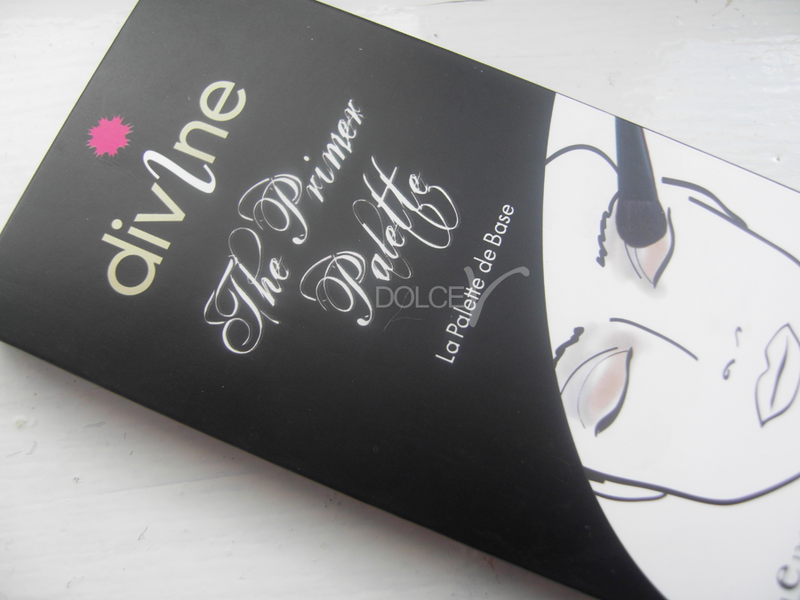 @Rhamnousia @ Desi Girl Does Makeup I was very intrigued when I noticed yesterday they was releasing a primer palette. Yet I'm awfully disappointed & it's true what you say - jumping on the bandwagon. I think they should stay developing more palettes. This is going to be a hit & miss product imo but it's a miss for me that most likely will get hardly no use from me. @Naomi K ♥ I'll do that for you honey most definitely . @Kaushal - BeautyFulfilled Yeah I don't blame you. It can be hard to shift from one product to another that your use to be uhh I was quite disappointed with this. I've tested it up against UDPP and was plesantly suprised. 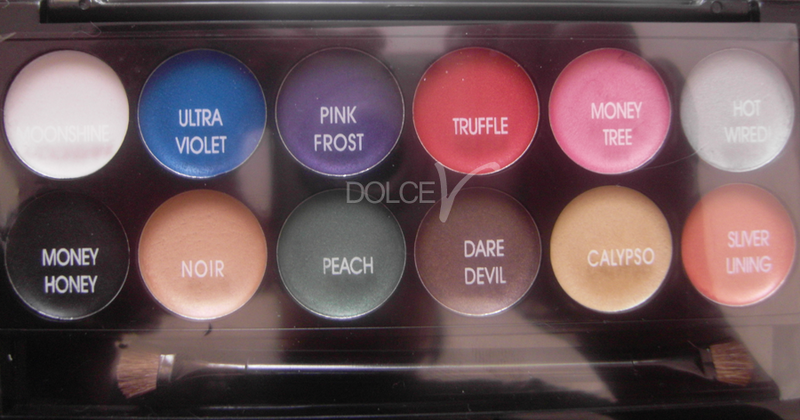 I belive this palette was a response to fan requests on Facebook. One jof those times when they did comps and asked for ideas. I had a lovely chat with the girls at IMATS got lots of awesome sneak peaks for SS11 on my blog. @Sher Yeah not many primers I've come across can stand the test of time with being crease-proof etc! I do think it's a novelty item imo. @miss D thanks for the comment, I'll be sure to look at your site. Hey @Sparklz and Shine Oh really !?! Oh thanks for the information. I do like to know backgrounds on ideas for new collections/products so big thanks. Ohh I'm going to have a peak now. Thanks so much for commenting. I really really love it. I do love a little creasing though, I think it actually looks pretty cool. It seems you got a palette where the names are mis-printed/jumbled around. The names to colours on my palette make much more sense!